25+ Great DIY Door Ideas! Doors, they are not something you may think about everyday, but I can promise you that you use them daily and a LOT at that. They are a huge part of our interior landscape so to speak. And I think I lot of time they get overlooked. This great baby gate plan has style and function! Free plans available for anyone! Morphed from just a baby gate, here are the second half of the plans for a dutch barn door with style! 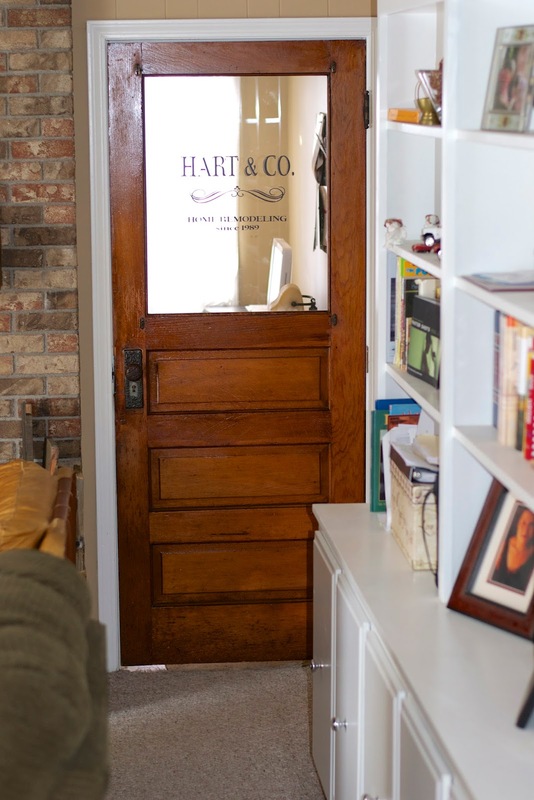 A pantry door is a great thing to spice up a bit, check out these great examples. 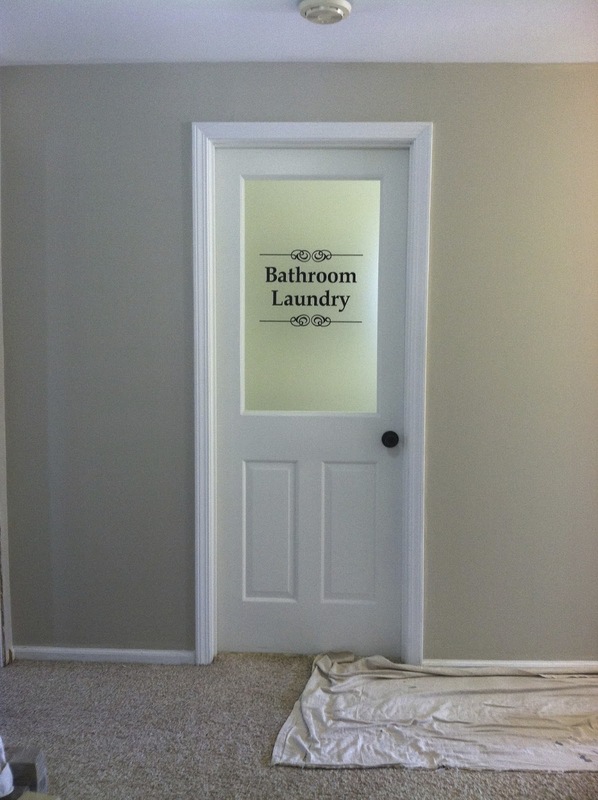 Pocket doors can be such a space saver! Check out this how to install a pocket door tutorial. 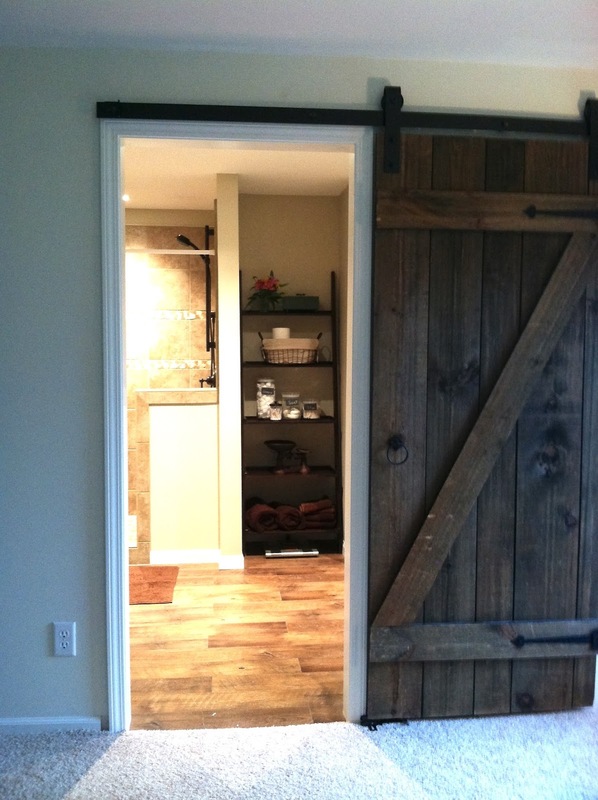 Sliding barn doors are very hip, this up-cycled entry door to sliding door is perfect in this bedroom remodel. Sliding closet doors are hard to update, but this change looks great! Great doors!! So many great ideas!! Love the barn doors!! Thanks for sharing!! Thanks for the post. Really helpful! Do you have tutorial on the two panel door? I love it! I am crazy about doors! Here are three in my house. Thank you for giving me even more ideas!! Lovely, Deanna! Thank you for sharing! Hi do you have some ideas on how to turn old burglar bars into headboards. I want to use some wood with it as a frame or something.